Please contact us for a complete cost and installation Estimate. More information and details are coming soon. 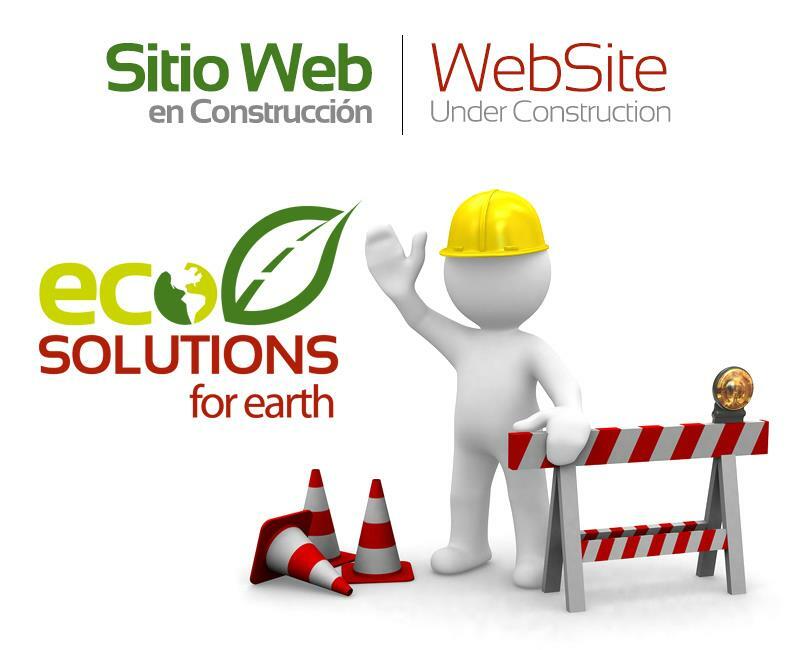 In the meantime give us a call and start the earth-friendly treatment of your waste. Discharge water is safe to use for yard and garden irrigation. Boss Micro Plants (MP) can be set up in series for bigger homes and commercial applications. The average 3br 2.5 bath home requires 1 - MP - 2500 ltrs. Supplied and Installed by East Cape Building Services Group. 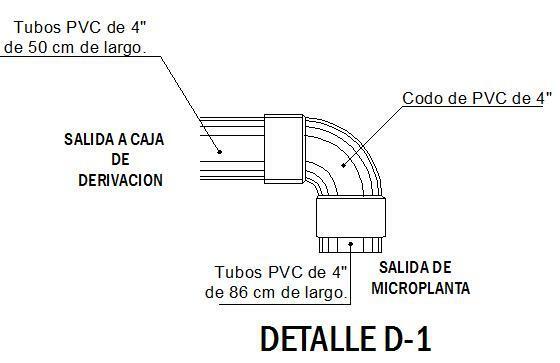 Micro Plant 2500 - Residential / PVC Durable and Lightweight. An average 3 BR 2.5 Bath Home Requires M.P. 2500 ltrs. Pricing includes taxes, a freight adjustment is sometimes required depending on location. We can provide a complete installation cost, please contact us to make arrangements to see your site. 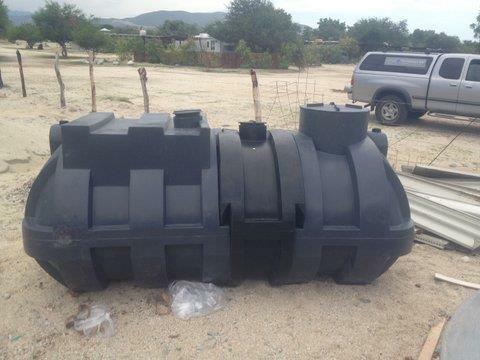 Gray water storage suitable for plant and yard irrigation. We recommend a minimum of 1500 ltrs. This water is best used every day or every other day. It is not meant to be a long-term storage vessel. Boss water discharge meets and exceeds the requirements of SEMARNAT and NOM #002 for surface discharge quality used in garden irrigation. Eco Septic is at the center of the Boss Technology. Truly a breakthrough in the management of Private Septic Systems. Use 1 bottle per week, simply add it the toilet water. Eco S Boss Technology does not require an electrical connection or consumption. Please read about the technology and how it works below. No more environmental S P I L L S in your front yard. This is a huge step forward in protecting "Great Coastal Living" are on the East Cape. There is a water system upon the Earth and we give and take from it daily, it is the source of life and requires our attention, we can make a big difference. Eco Septic - 60 ml MX $52 / week. Boss Technology with its corporate offices in Canada worked closely with NSF to ensure compliance with their published standard. NSF/ANSI 40 is a standard for residential wastewater treatment systems with rated capacities between 400 and 1,500 gallons (1,514 and 5,678 liters) per day. We can evaluate any kind of system, regardless of treatment technology, in test facilities in the U.S., Canada, and Europe. To achieve certification, treatment systems must produce an acceptable quality of effluent during a six-month (26-week) test. Class, I systems must achieve a 30-day average effluent quality of 25 mg/L CBOD5 and 30 mg/L TSS or less, and pH 6.0-9.0 spanning six months of testing. System service and maintenance are prohibited during the test period. For more information on NSF/ANSI 40, call +1 734.827.7122 or email wastewater@nsf.org. The Boss Solution: It uses no electrical power, no fans, and no chlorine! Save energy and stop local environmental pollution. Safeguard your home, occupants, family pets and your garden. Sick Septic Tanks cause pollution and foul odors, while spreading harmful bacteria to your yard and potentially to the subterranean aquifer and the sea. Boss Technology provides advice and solution to eradicate pollution problems. Boss provides solutions for septic tanks and drains in subdivisions, hotels, schools, and municipalities. Our systems are also effective in reducing cholera. The problems of sanitary drainage networks where the effluent (discharge) is not environmentally safe. The reduction of organic sludge and need to pump and dump it. The problem starts with a Sick Septic Tank. The pump and dump just spread the bacteria and waste to some other location where it becomes highly toxic to the environment and all living things. 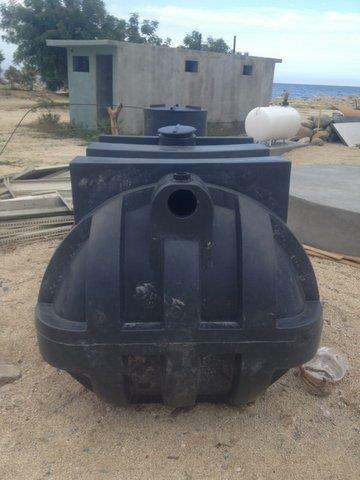 Boss Technology produces Healthy Septic Tanks. You should never need to pump it. The BOSS Technology is effective in the reduction of bacteria caused diseases and other related health complications. Boss Technology and it's research is focused on increasing the availability of potable drinking water on our planet and the contribution that clean wastewater makes in that bigger picture. Cost-effective solutions that allow all countries to raise their standards of water quality at the level of environmental standards. Copper Boss, is unlike normal copper or minerals. Copper Boss is organic and ionic, its exclusive ionic characteristic is soluble in water and more active, while its organic feature makes substantial reductions in the organic by-product, or to say it another way the organics in your septic tank, when activated with Copper Boss, are completely digested, thereby eliminating sludge. How does the Boss work? The BOSS products are organic additives, specially formulated based on copper sulfate combined with a chelate, which keeps the copper in a slurry. The electrochemical charge of chelated copper can generate the movement of solids from the tank bottom to the surface. 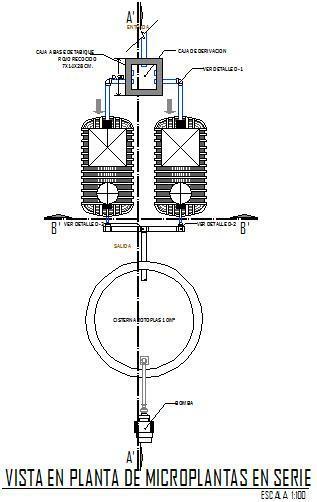 This allows a complete suspension of solids content and homogenization of the septic tank. Thus the deposition of solids on the bottom is avoided while accelerating the decomposition of ammonia gas emanating from the septic tank nitrogen through transforming bacterial acceleration. Thus, the decomposition of organic matter is achieved. The BOSS products are a superior alternative for the treatment of wastewater of organic origin discharged into septic tanks. From SEMARNAT: Water pollution by organic matter is assessed in terms of the biochemical oxygen demand, that is, the amount of oxygen required for breaking down waste. The decay of organic matter and the lack of oxygen are associated with septic conditions and foul water odor and taste, which precludes its use. This Boss project is unique in Mexico due to its characteristics, its low cost and high social impact. Boss is committed to protecting the environment and the health and safety of its customers. Septic systems do not need to be a container of biological contaminants. Aerobic Bacteria: They thrive in the presence of free oxygen and only if there are minimum oxygen requirements. Anaerobic Bacteria: These bacteria require carbon dioxide to grow, oxygen is toxic to this group. Facultative bacteria: these can exist in the presence or absence of free oxygen, is the group of bacteria, which are stimulated by the presence of BOSS Technology. The Boss micro plants require 1 bottle of ECO SEPTIC week for proper use and performance. Our system and products inhibit gases BOSS sulfides and liquefy and digest the organic solids. During the process of degradation of organic solids and hydrogen gas, the system converts this Starboss nutrient enriching the water with nitrates. The resulting water is ideal for crops and green areas. Suspended Solids and Ammonia Each pollutant is measured in mg/Litre (pans per million). 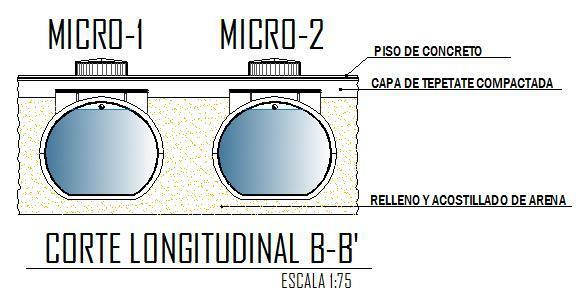 Boss Technology Continued: On planet earth, it is possible to observe two main types of microorganism. One group contains the microorganisms that are "desirables", i.e. they are useful to humans, animals and plants. The second category is often called the "undesirables", mainly because of their pathogenic and harmful effects. Each species of micro-organism has a degree of tolerance to minerals. When the degree of tolerance is reached, it causes toxicity which leads to the elimination of the category of microorganisms in question. It is well known that there are five types of microorganisms. The most famous of all categories is undoubtedly the BACTERIA. The harmful bacteria are pathogenic, and they represent only 3%. However, their reproduction can be from 2 to 36, in a 12 hours timeframe; this fact is phenomenal and can create a lot of health problems to humans, animals, and plants. The results obtained by BOSS TECHNOLOGY are based on many types of research and experiments all aiming to benefit the desirable microorganisms and to reduce even eliminate the activities and effects of harmful microorganisms to human life, animal, and plants. The technology was realized by the development of a formulation which is composed of a set of ingredients and active ionic agents, in particular, an essential element to life, known as copper. Presented in the form of a chelated copper sulfate, it becomes biologically active. Its ionic form prevents from precipitating and allows using a small amount of copper to achieve great results. The formulations resulting from the technology, by BOSS, acts as an algaecide, bactericide, bacteriostatic, fungicidal to microorganisms and other organic contaminants. In other circumstances, they act as an antioxidant and catalyst. They are safe for applications in the areas stated by the manufacturer. This technology offers tangible solutions. As to the benefits, facilitates the dominance of bacterial populations which are most desirable for the treatment of water, provides effective means to odor problems, digestion of organic matters and disinfection. Furthermore, with accurate dosage, they contribute to leveling functions and positive biochemical exchanges allowing better water quality and better assimilation of nutrients present in the soil. The technology developed by BOSS is a true alternative to reduce the use of chlorine and other highly harmful products to water and land. Its’ technology has many direct and important positive effects in the water cycle and in its quality as well as in the preservation of the environment.